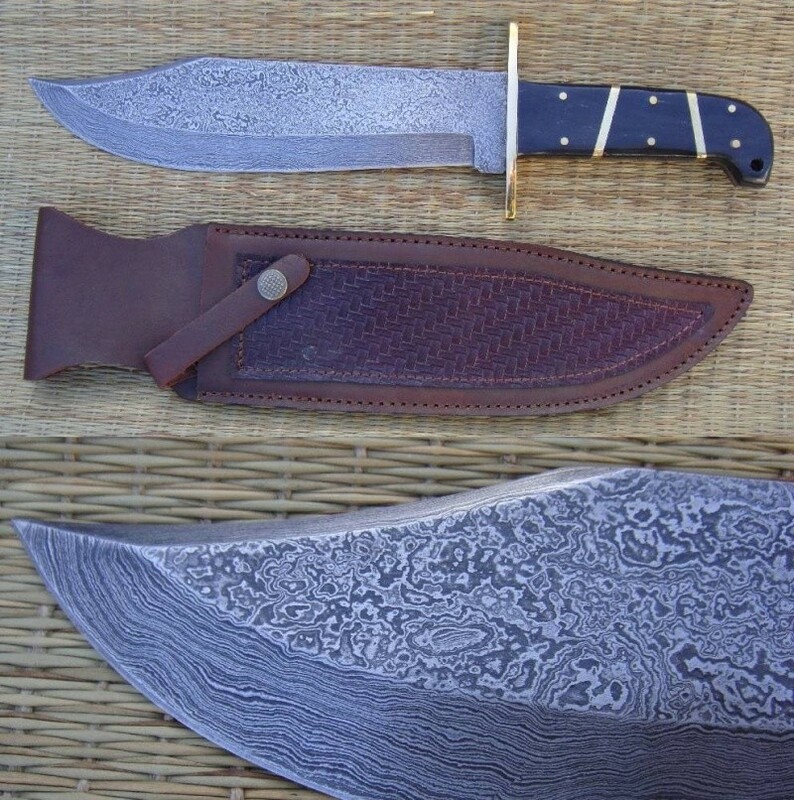 We have a found a company that specialises in creating Damascus steel knives and nothing else, their passion shows in the sheer quality of these items, truly a collectors dream purchase. These are the kind of items I add just because they are something really special i.e. I doubt I'll sell more than 2 or 3 a year so for financial gain I would not even have bought them, I fell in love with them, so I've bought and listed these thinking only of our reglular visitors who appreciate their beauty as much as myself, there's not many other sword sites that are run with this mindset (press control D to add blades to your favourites now). 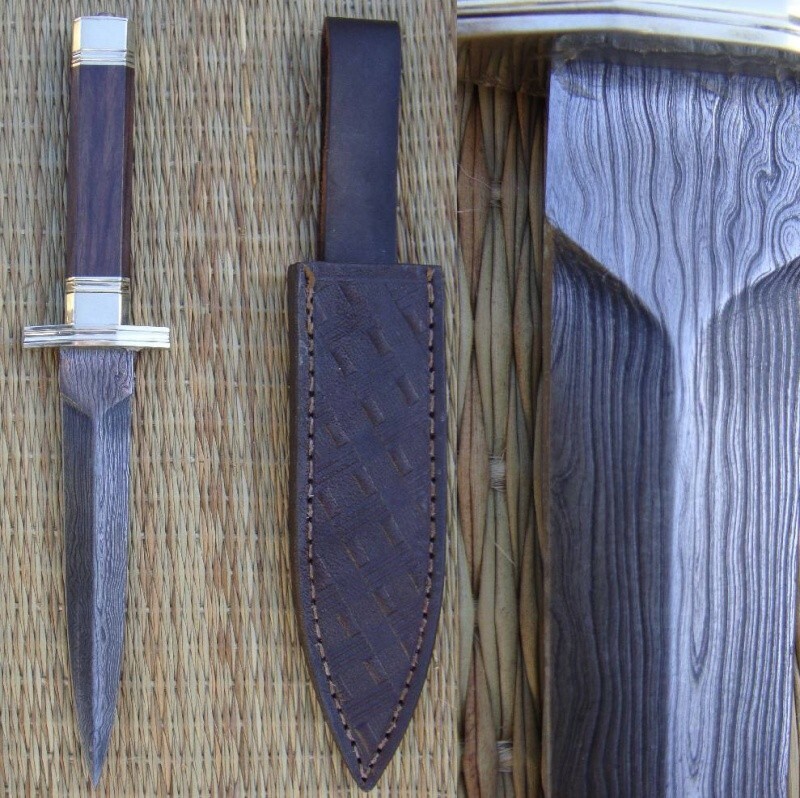 Hi Loz, Any info on what the steel mix is for the damascus? Hi Loz, still would like to know what the mix is? 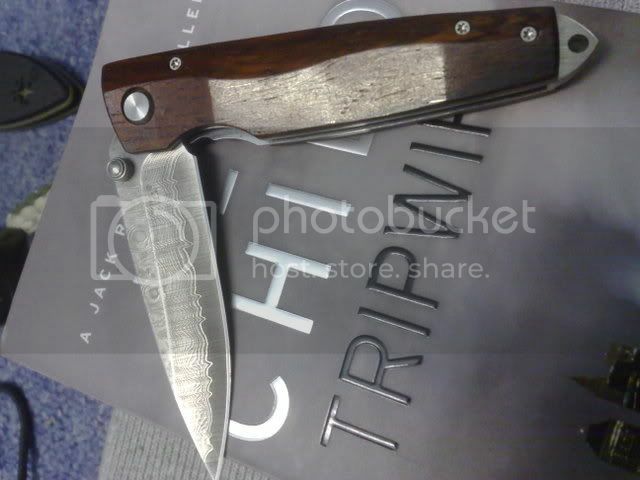 as there are lots of dodgy damascus blades floating about made with mild steel, which cant hold any sort of edge. two bits of beauty them! what we looking at as foar as price is concerned? DAM thats nice! how much is that? Dayaaaamn! Priced me RIGHT out of that! Still a lovely looking lil knife though. 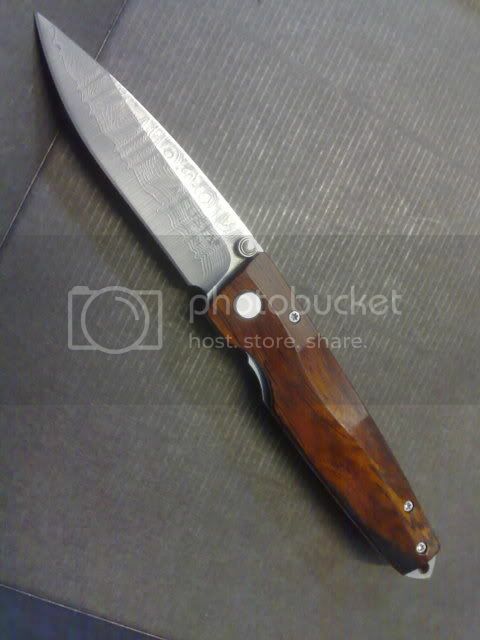 Plus its Cocobolo scales and perfect fit'n'finish with a super smooth pivot.